Seismologists from New Zealand publicly declared today that the recent potent earthquake measuring 7.8, was the composite from the point of view of seismology for all history of observations and warned that there is a high probability of repetition of potent tremors. Scientists note that since the beginning of body height of seismic activity in the region over 2000 new earthquakes of various magnitude are recorded. 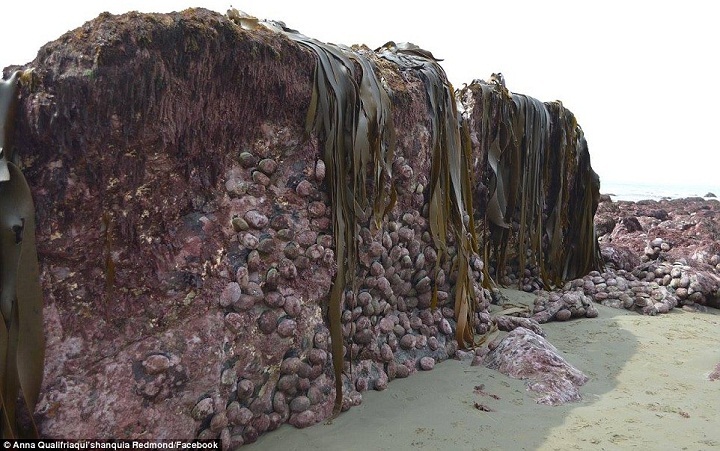 Along some large breaks which appeared after an earthquake the Earth’s surface raising to 11 meters is recorded, but also there was a raising of a seabed on height more than 2 meters over 110 kilometers along the coast near the city of Kaikoura, the most injured recent earthquake. 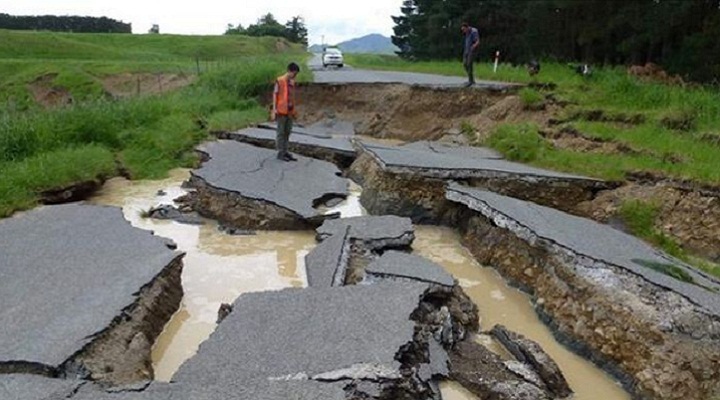 Scientists focused an attention of the authorities and the public that though New Zealand is on a joint of the Australian and Pacific tectonic plates and here about 15000 tremors are annually fixed, the probability of an earthquake measuring over 6 points on the Richter scale which can occur in the next 30 days – is very high.